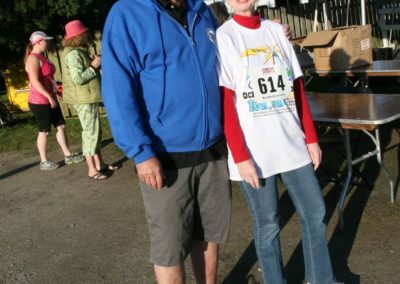 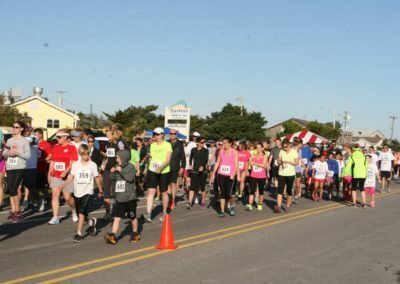 Every year, WOVV hosts two major fundraising events. 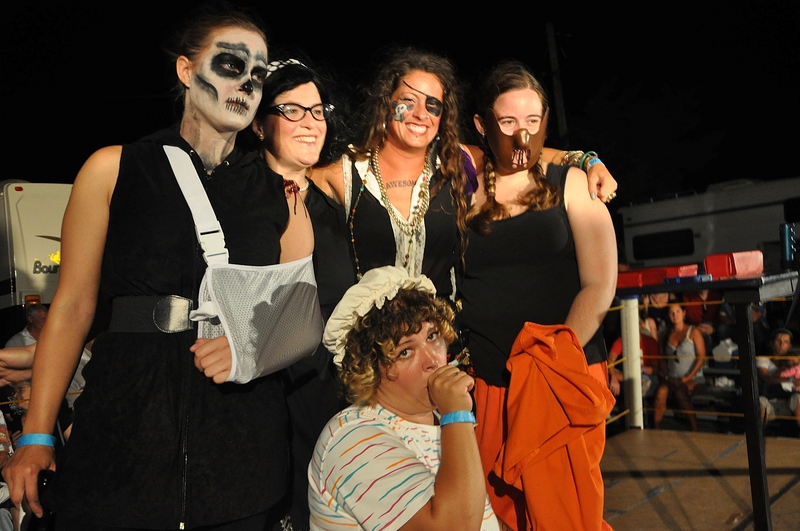 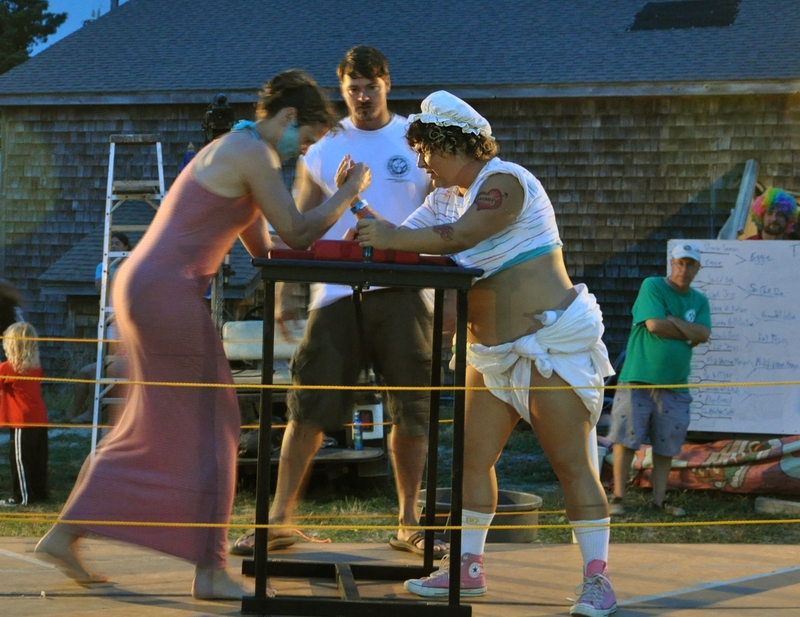 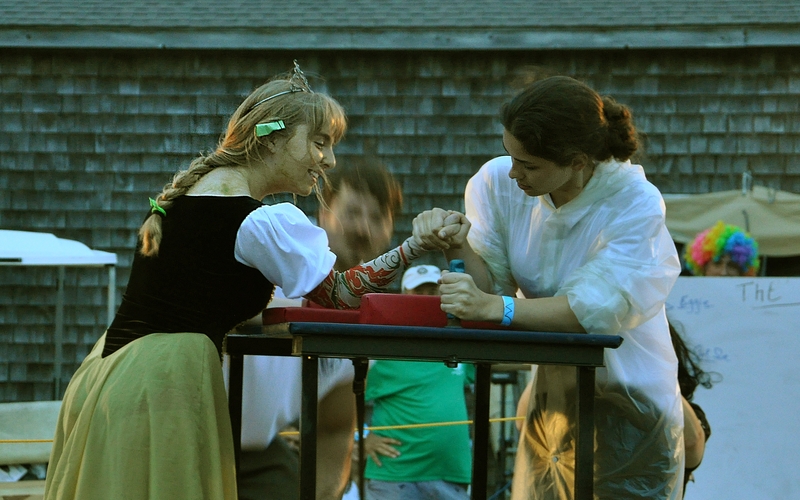 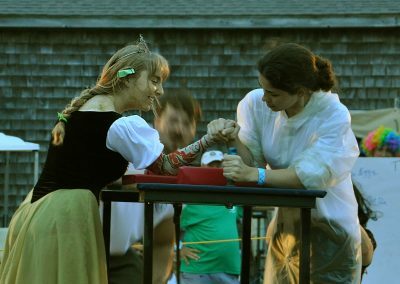 The Women’s Arm Wrestling Tournament, always the second Thursday in June, is the WOVV signature event. 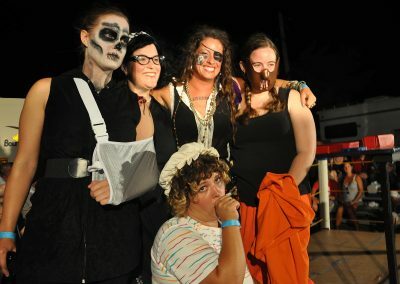 Locals and tourists alike line up to participate in this raucous, outrageous night of fun that is rumored to be the largest such event of its kind in the US. 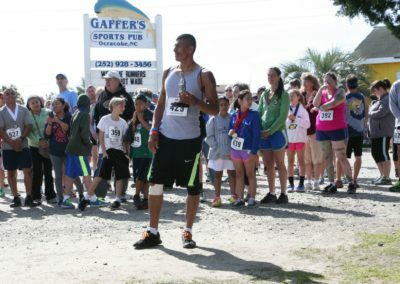 Our 5k/10k/Half Marathon Foot Race is always the last weekend of April and has become a huge, island wide, outdoor party. 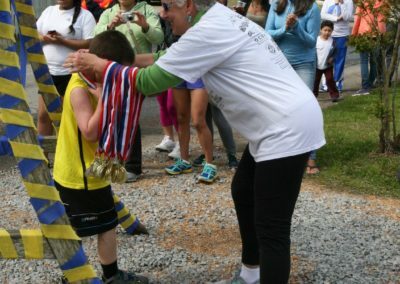 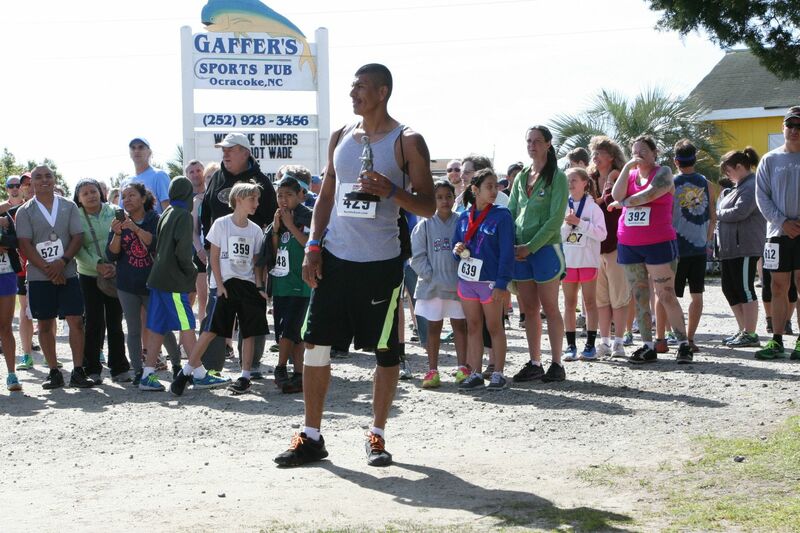 Runners from all over the state show up for a weekend of family and fun. 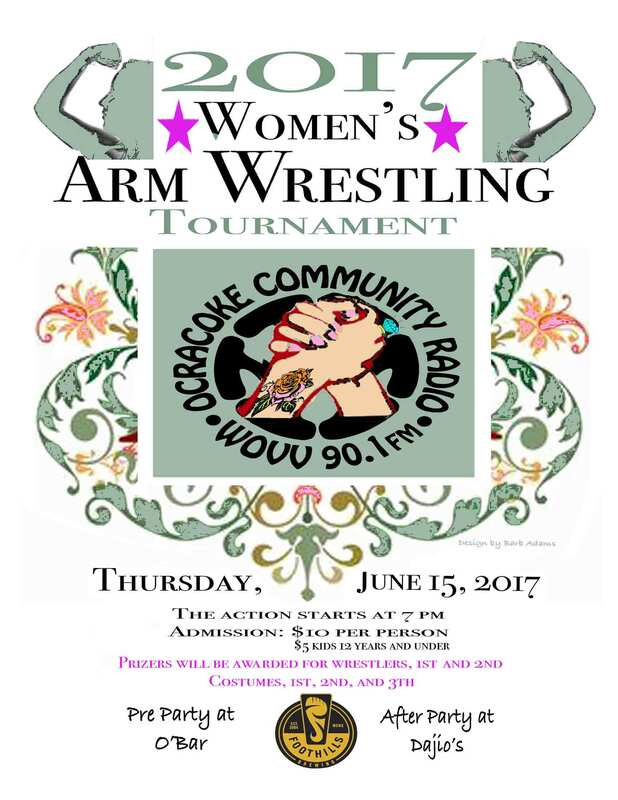 WOVV is gearing up for the 2018 Women’s Arm Wrestling Event, our 10th Anniversary!! 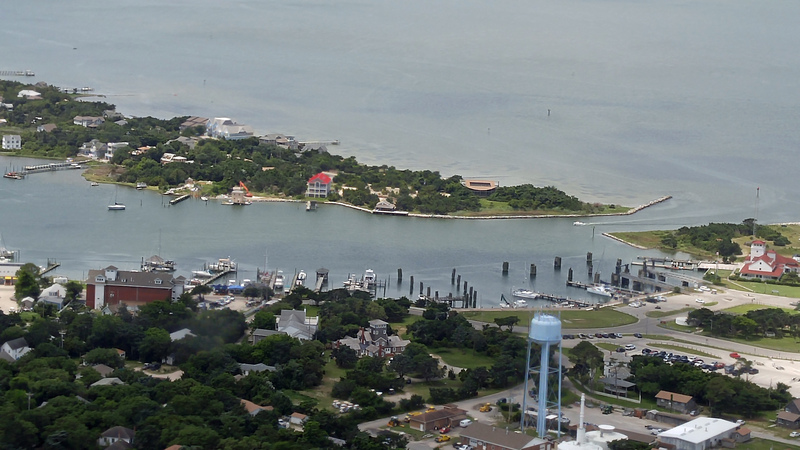 We are especially pleased to announce that the event will be held at the newly built “Berkley Barn” on the grounds of The Berkley Manor alongside the harbor and the NPS parking area. 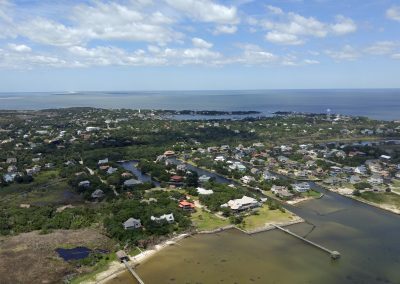 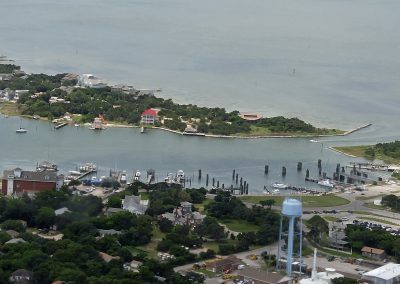 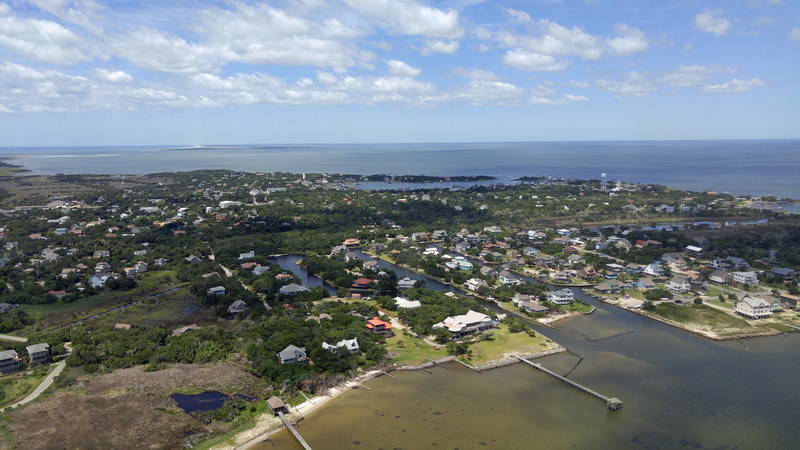 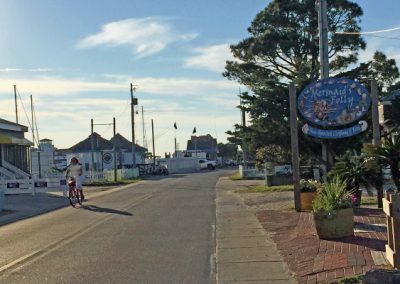 This new event location promises to be the premier outdoor site going forward in Ocracoke village and we look forward to being involved. 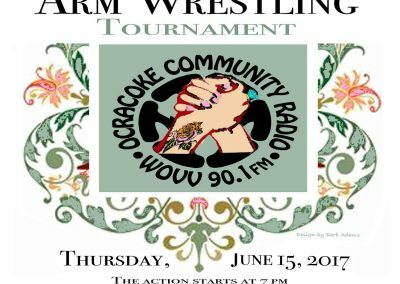 The date is Thursday, June 14, 2018 and the fun includes a pre party/after party, prizes and of course, the big event! 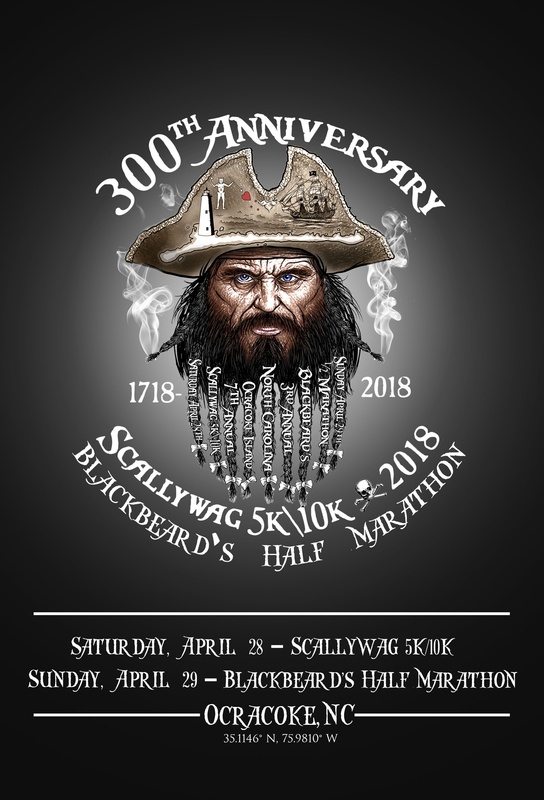 We will post information as our plans take shape, but BE THERE! 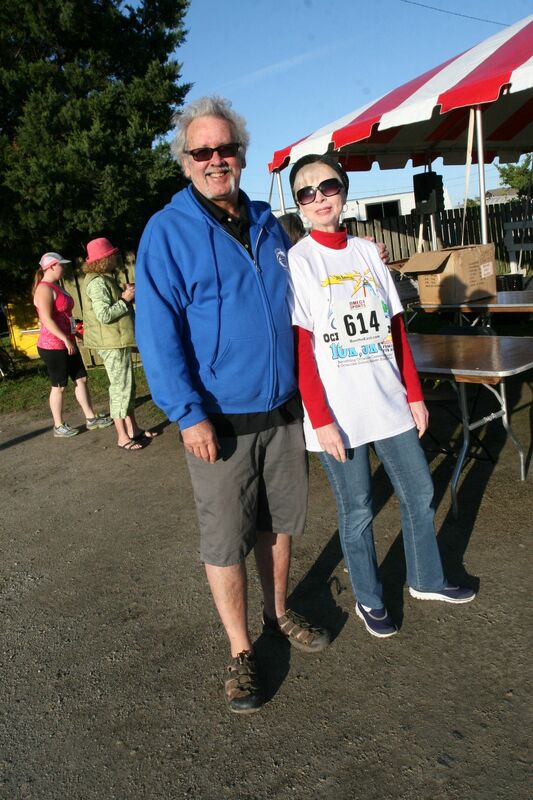 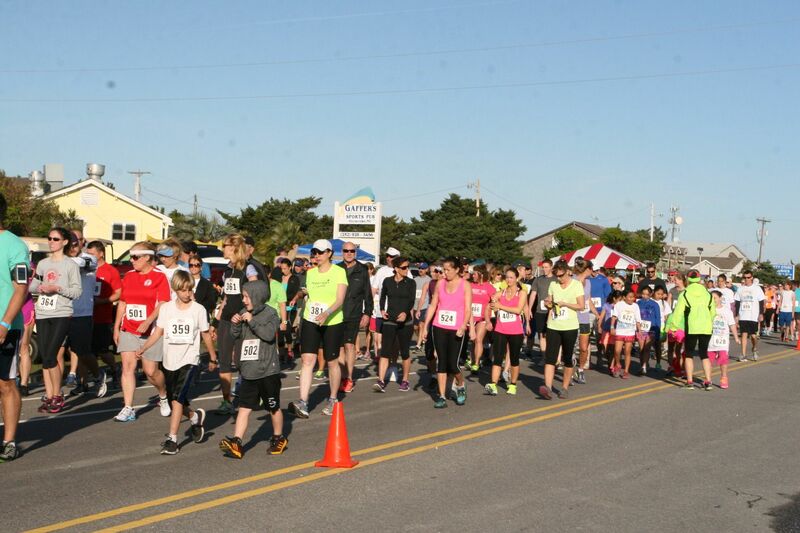 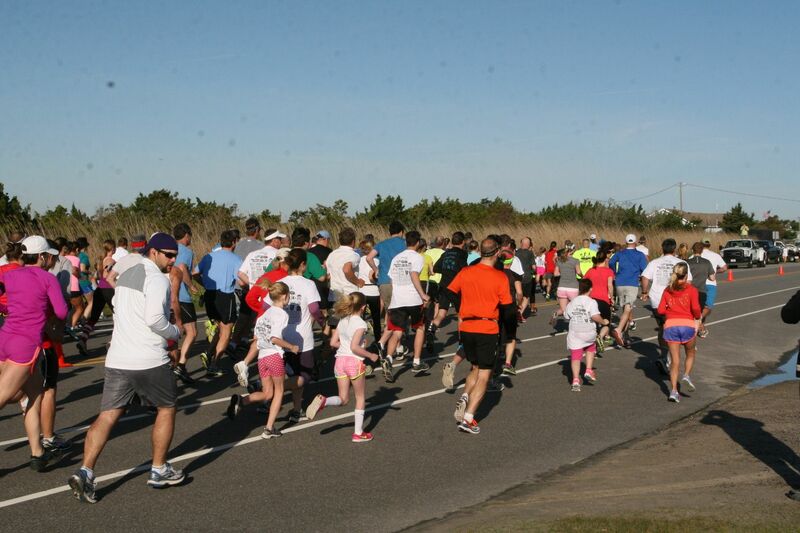 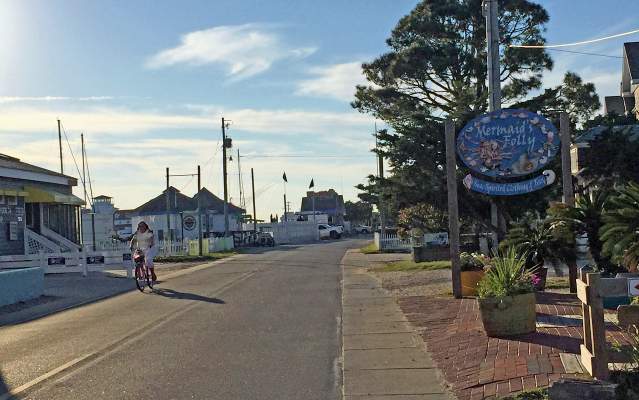 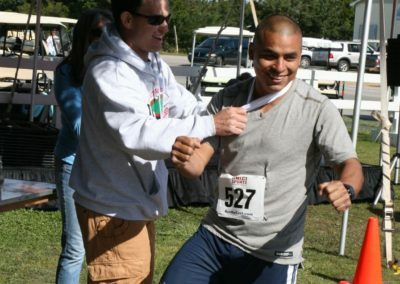 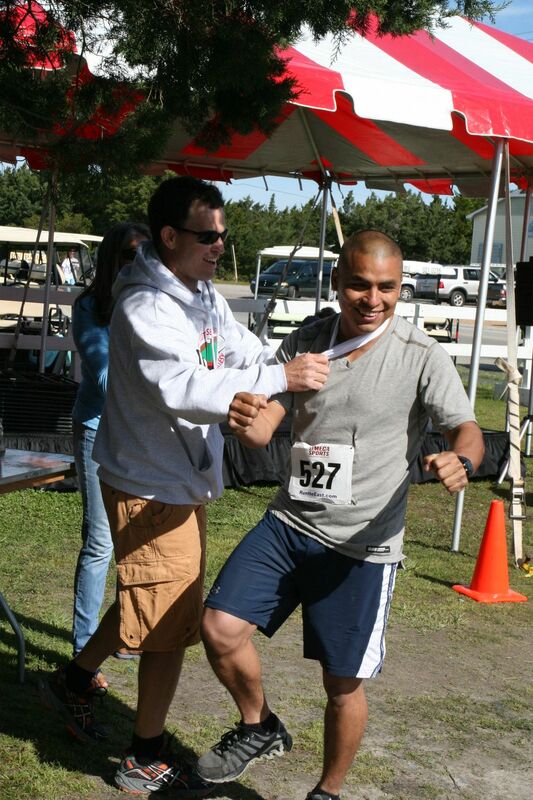 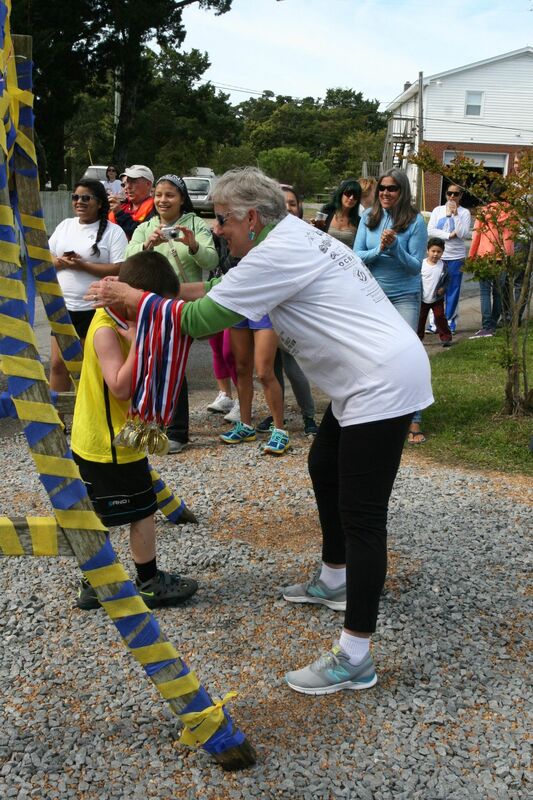 Join WOVV for the Annual 5k/10k-Half Marathon weekend, April 28-29, 2018 on Ocracoke Island! 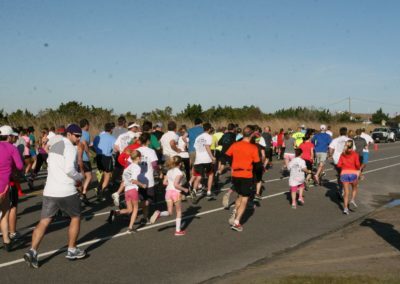 This event is growing every year, make your reservations early and go to runocracoke.com to sign up and get all the latest information.